Organic Surge is a brand I had never heard of or used until I received this face wash in a Betrousse box many many months a go. 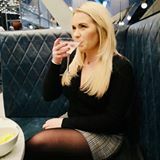 As a beauty blogger it takes time to get round to using things and giving them a fair trial and review. "Organic Surge channels the vibrancy and goodness of nature into our everyday lives. With products as individual as we are, natural formulas and charitable links, Organic Surge is dedicated to making life better wherever we can, starting with you." 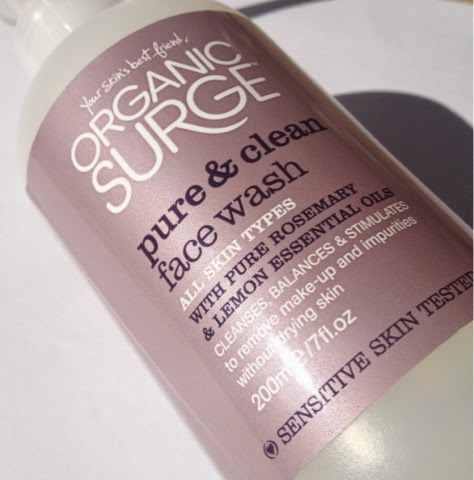 Organic Surge Pure & Clean Face Wash 200ml RRP £5.99. The packaging I have (from as far as I can tell) is the older style packaging, they have recently updated it to a sleek looking tube. This face wash claims to balance and stimulate skin, removes makeup and impurities without drying the skin. Organic Surge's products contain 96% natural products, all of their packaging is recyclable and they are against animal testing, hurrah! I LOVE this face wash for ALL of the above reasons. 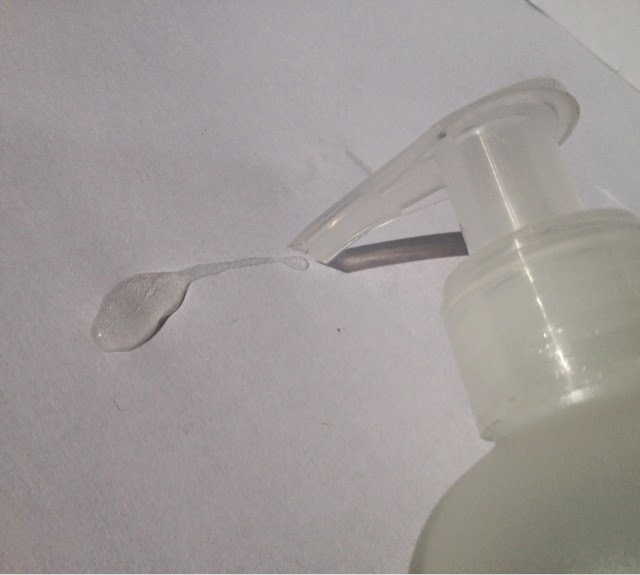 I really like how it comes in a pump style bottle, dispensing one use per pump, I also love the scent (rosemary and lemon essential oils are packing in to here), I love that it lathers up really well and there is another big reason I love it, it really helps my oily skin, I have noticed a big improvement in my 'oiliness' after using this for a while, it also lasts for so long!!! 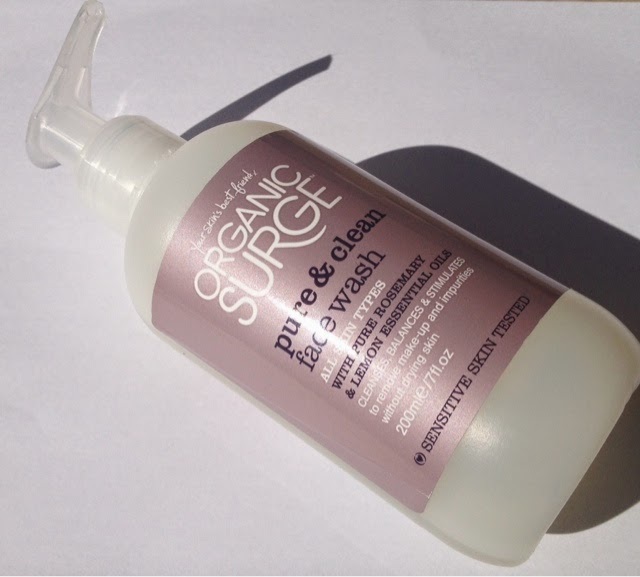 Organic Surge have their own website, they are also stocked in larger Boots stores and even John Lewis! I will be extremely interested in trying out more from the range as if this product is anything to go by they will be fabulous! Have you used or heard of Organic Surge? I hadn't either Julie, glad I have now though! This is a new brand for me, but having read your review, I think I'll have to try some of their products.